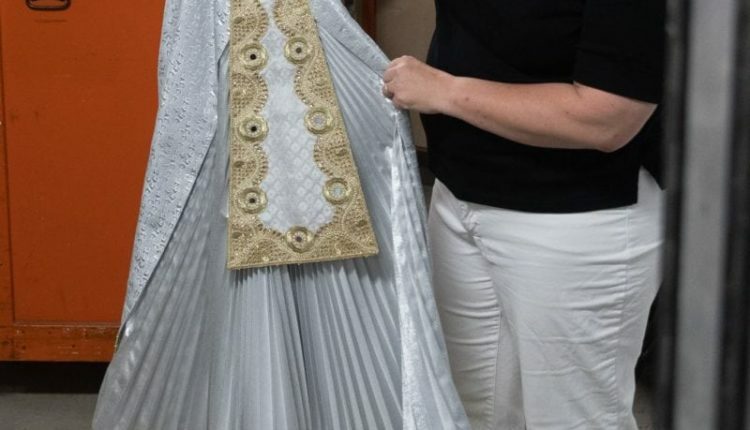 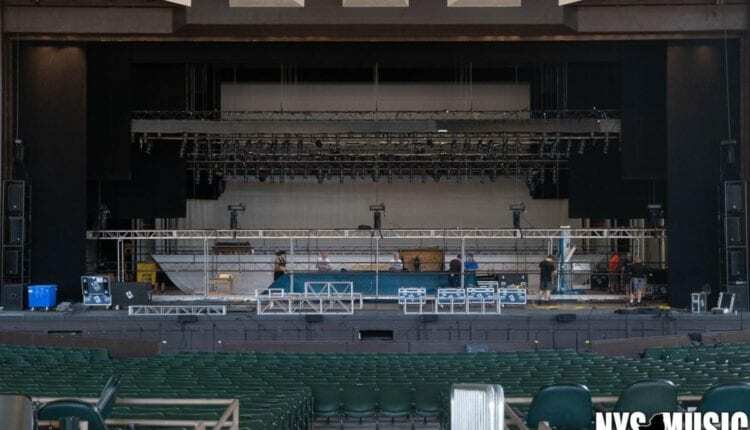 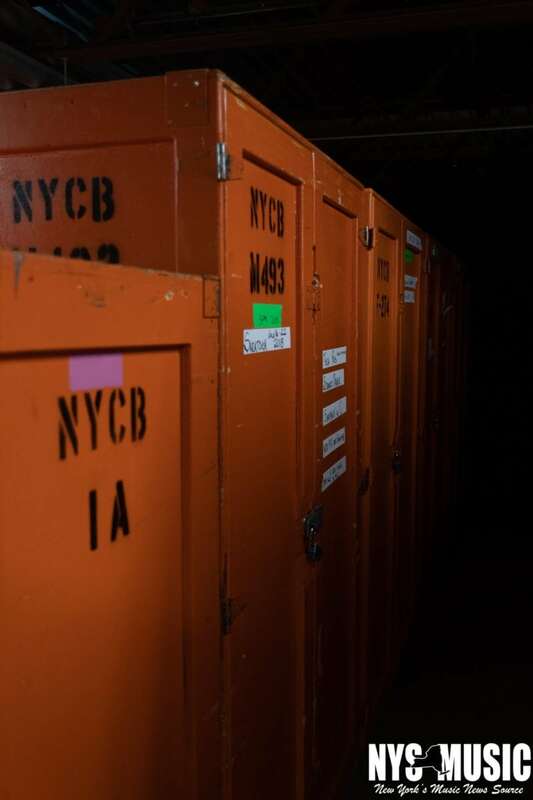 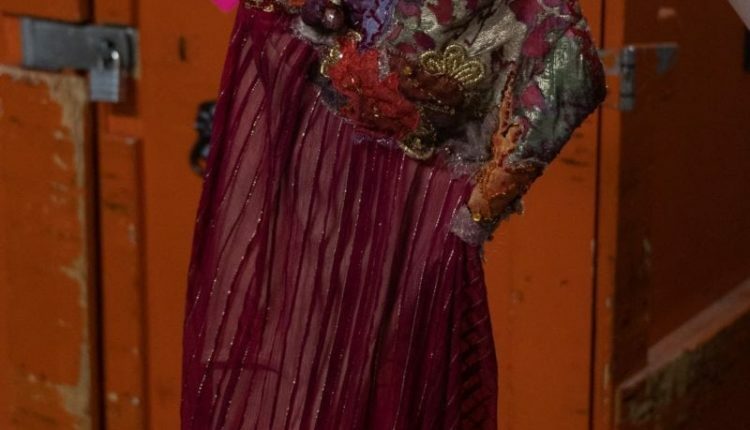 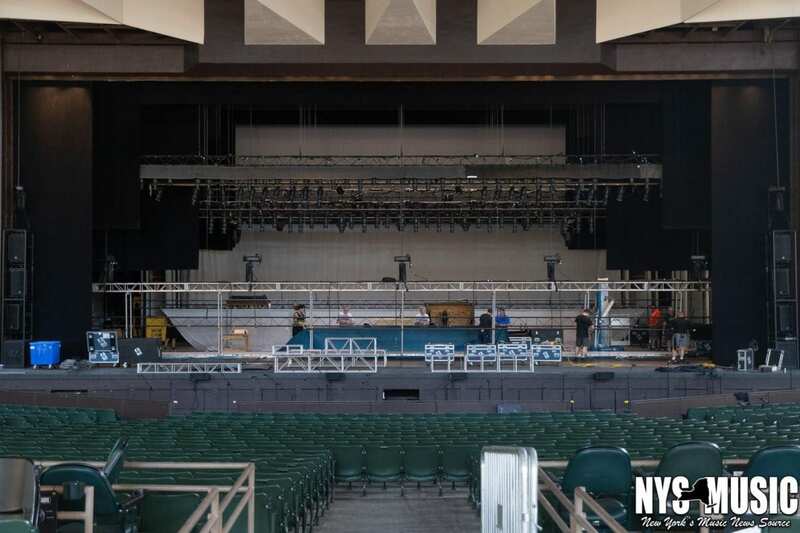 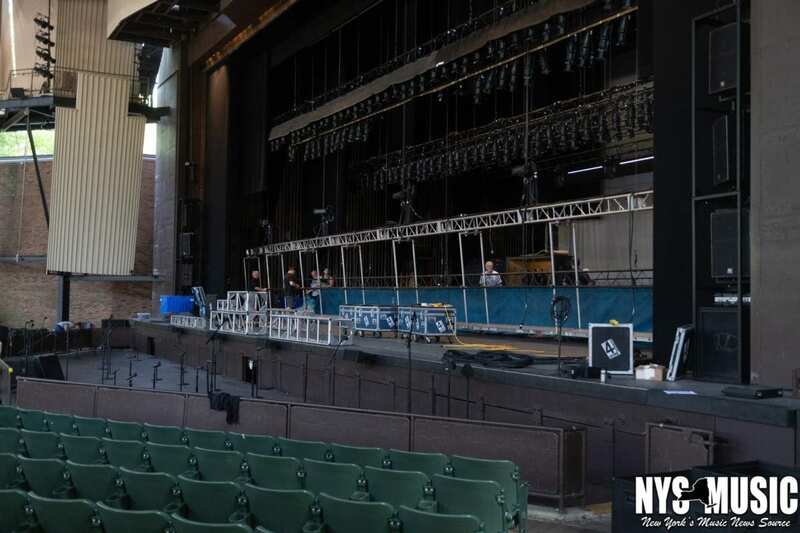 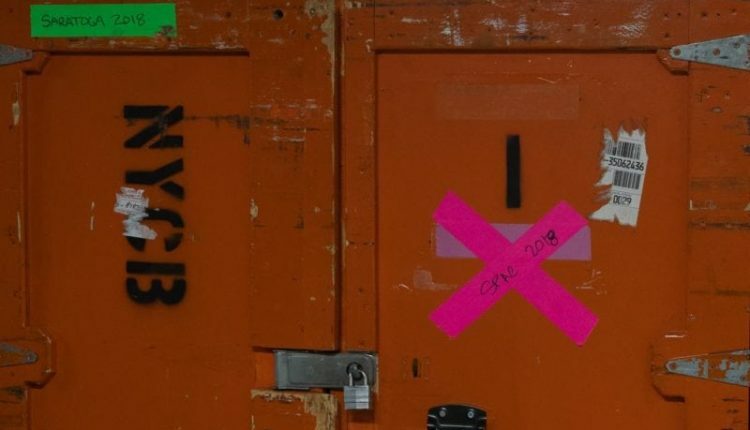 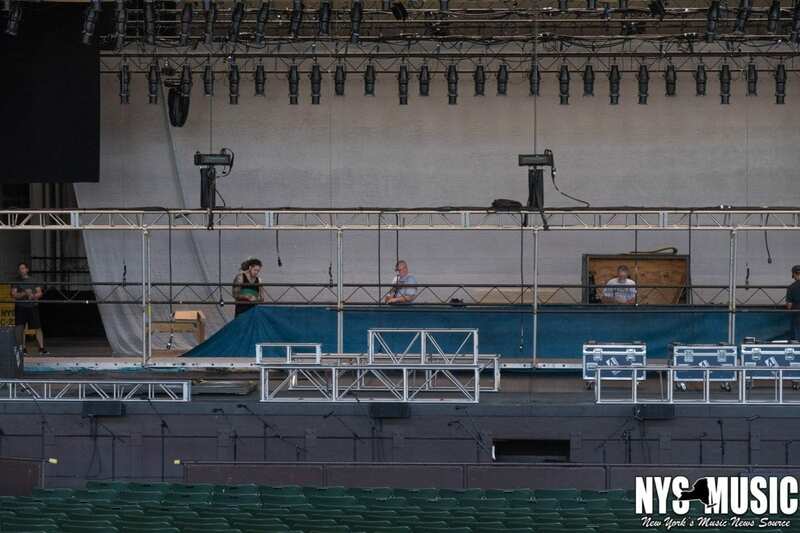 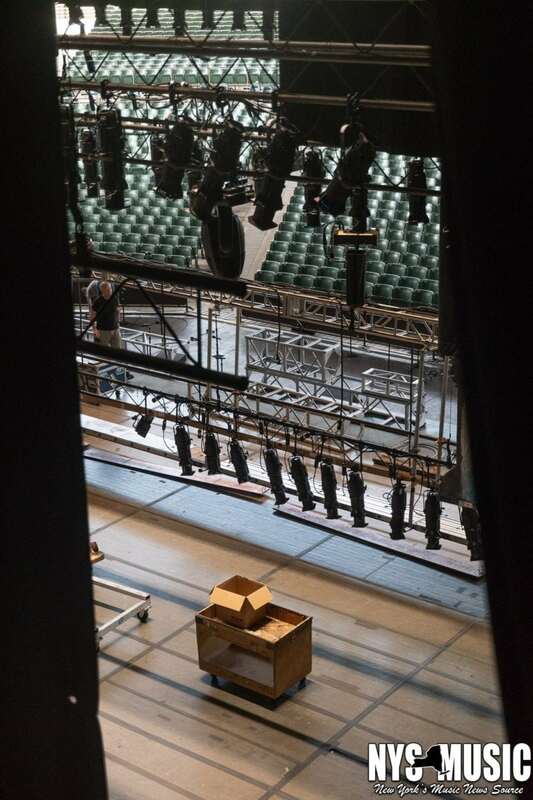 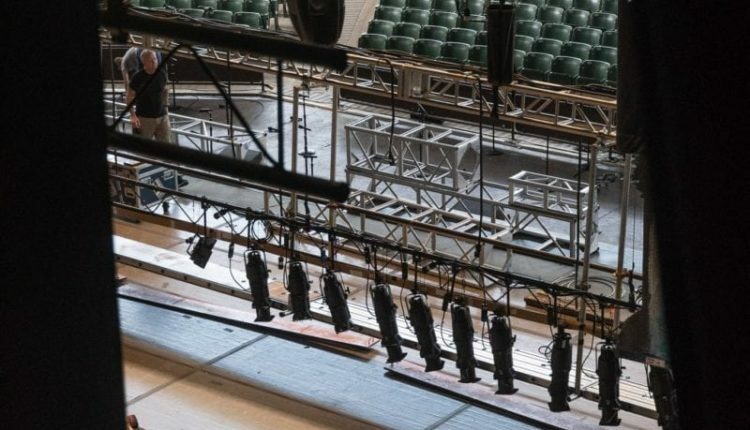 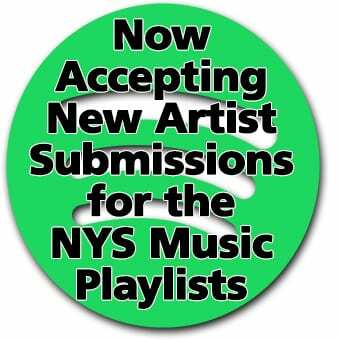 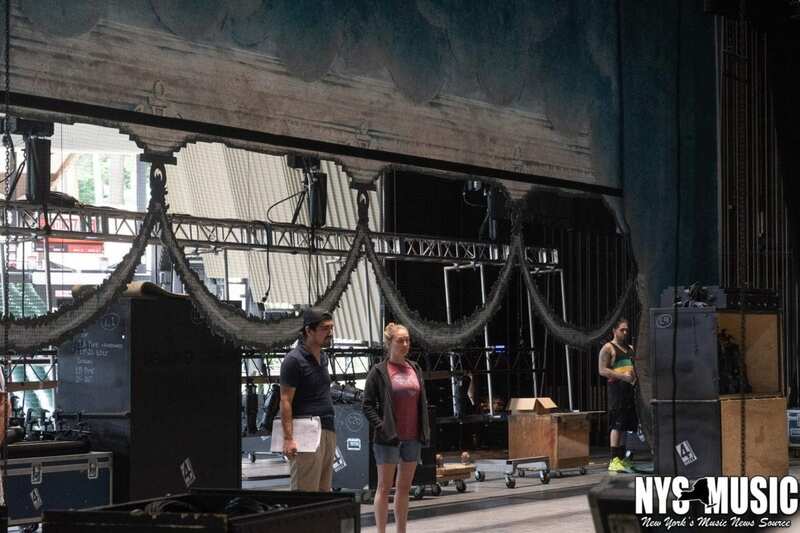 The Annual tradition of the New York City Ballet taking up their summer residency in Saratoga, NY at the Saratoga Performing Arts Center is upon us. 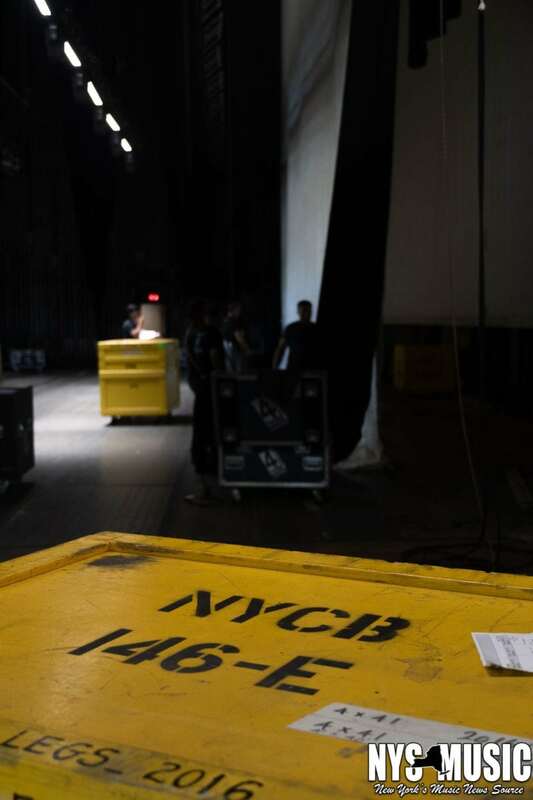 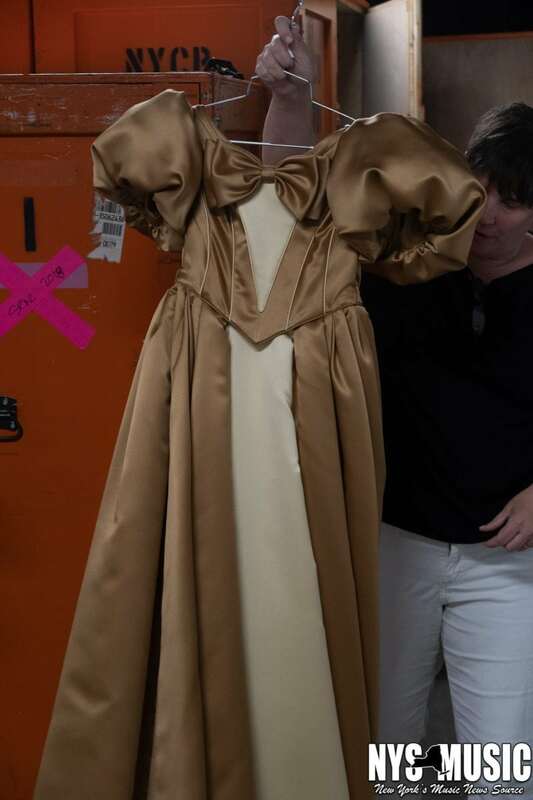 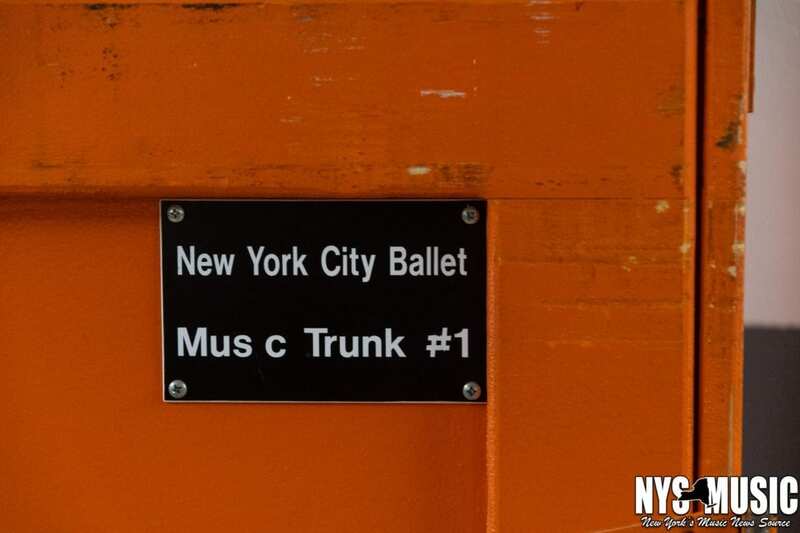 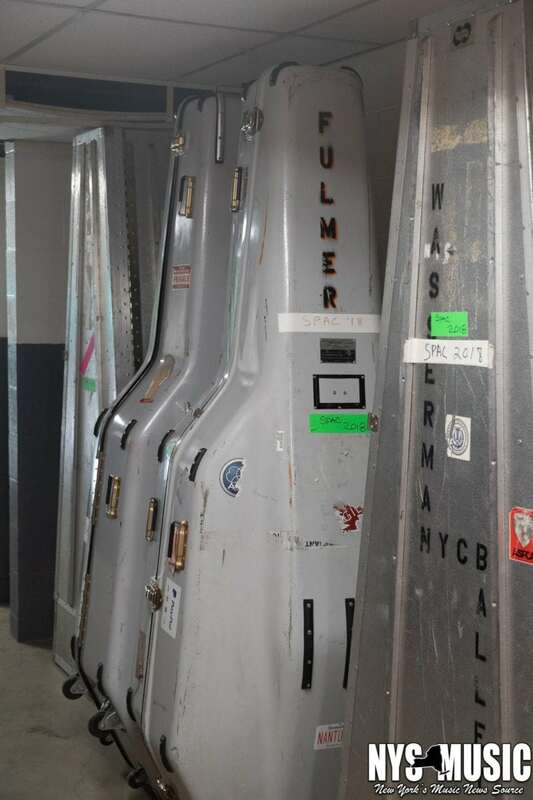 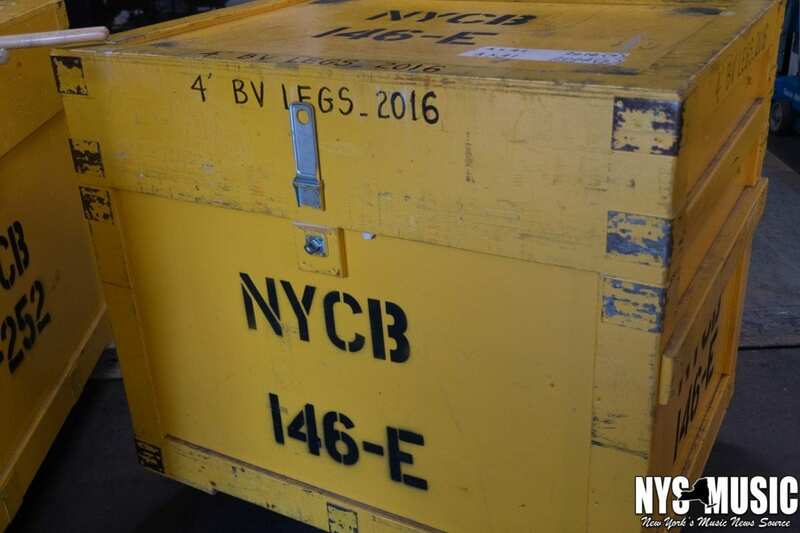 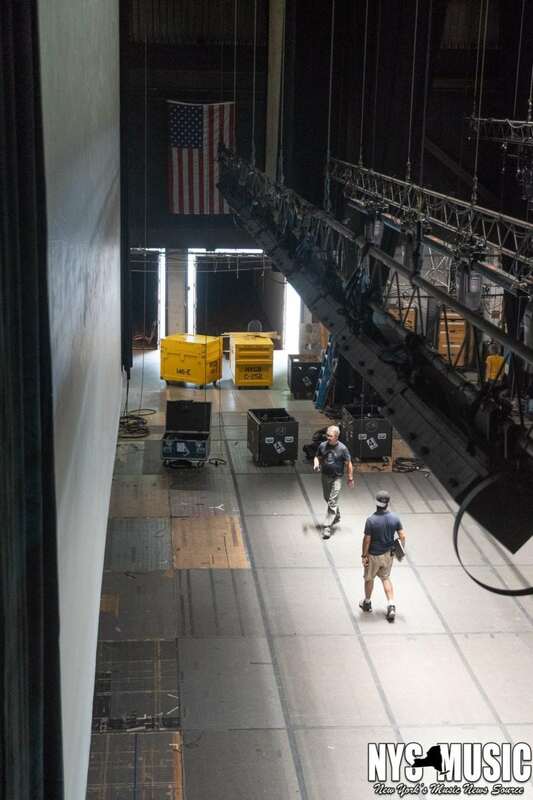 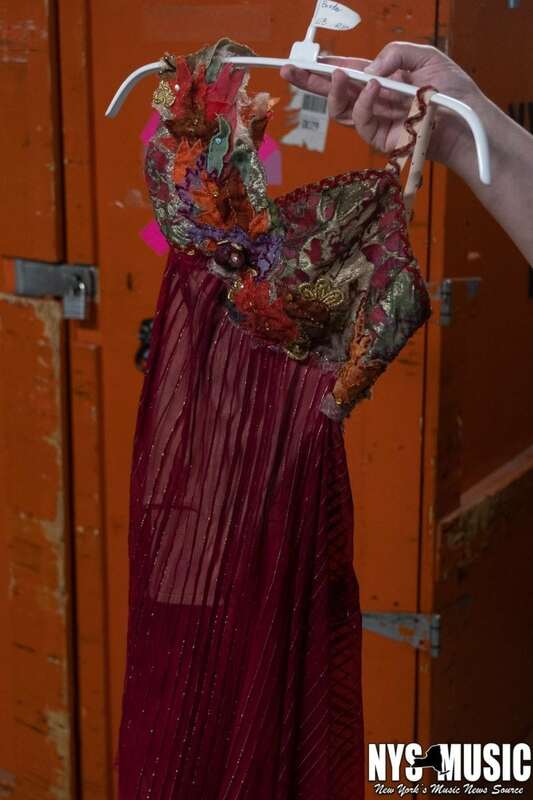 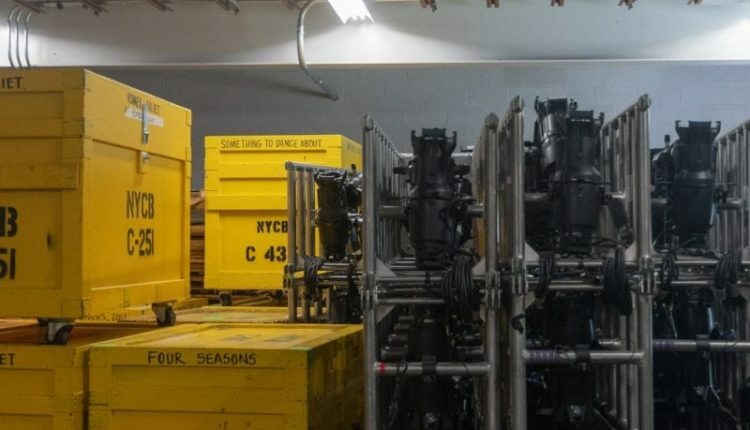 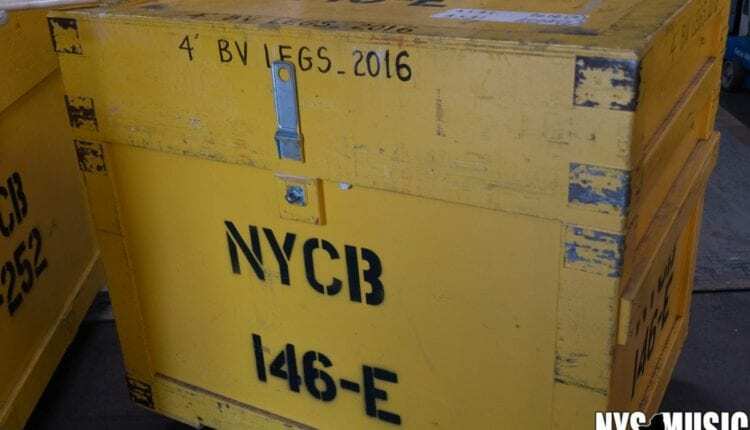 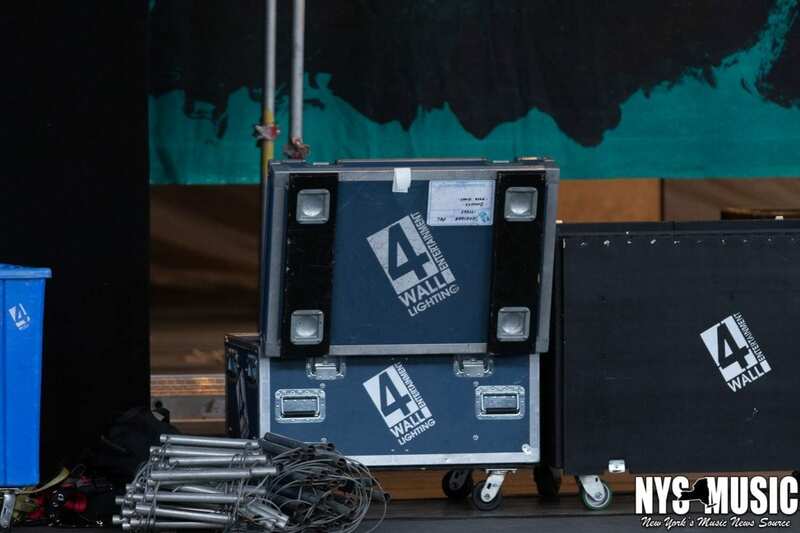 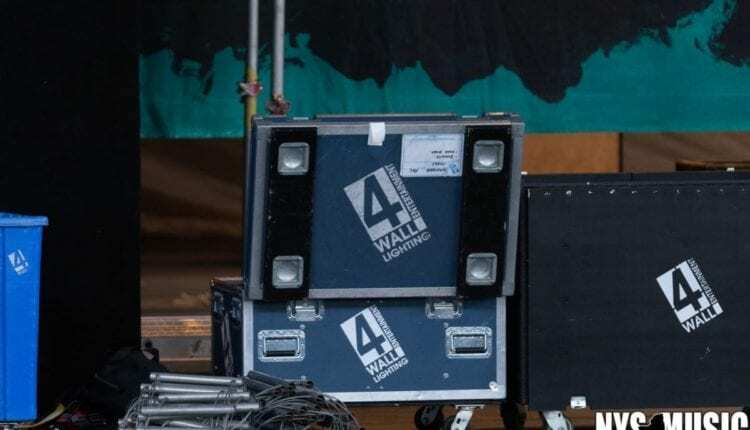 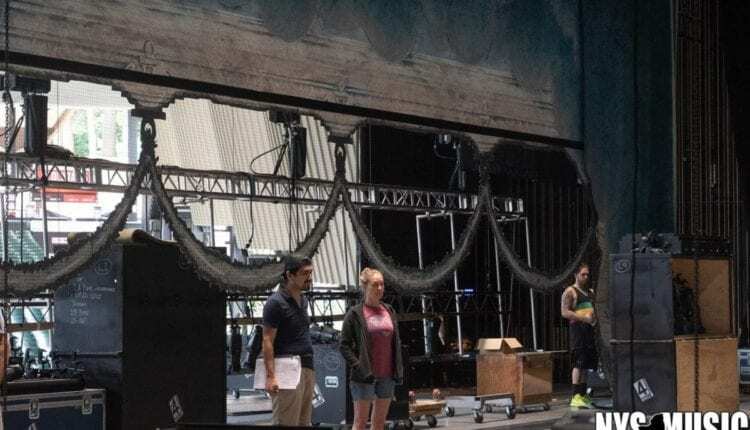 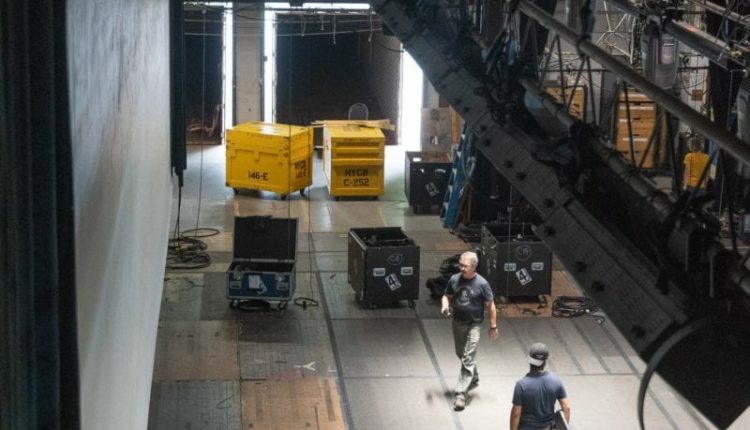 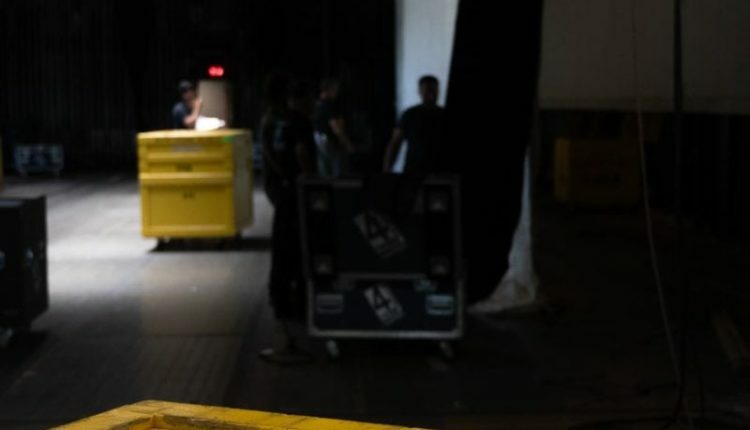 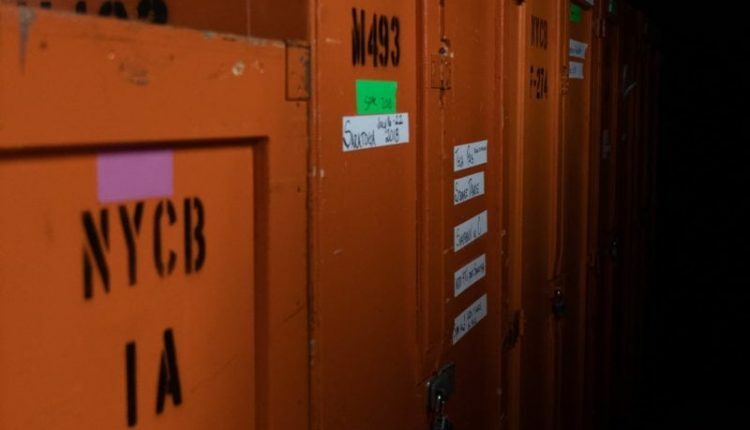 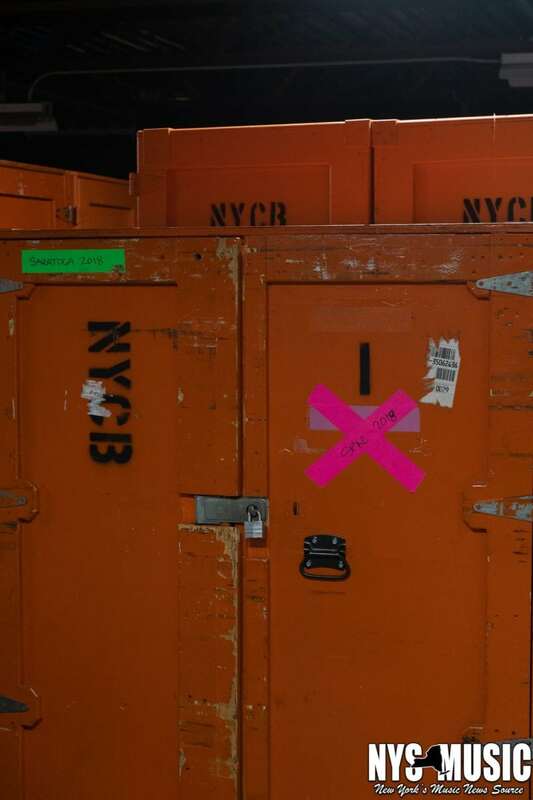 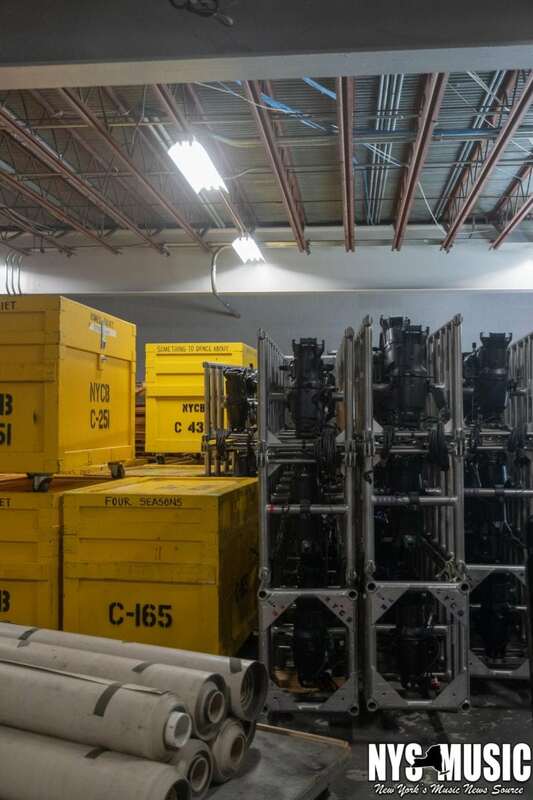 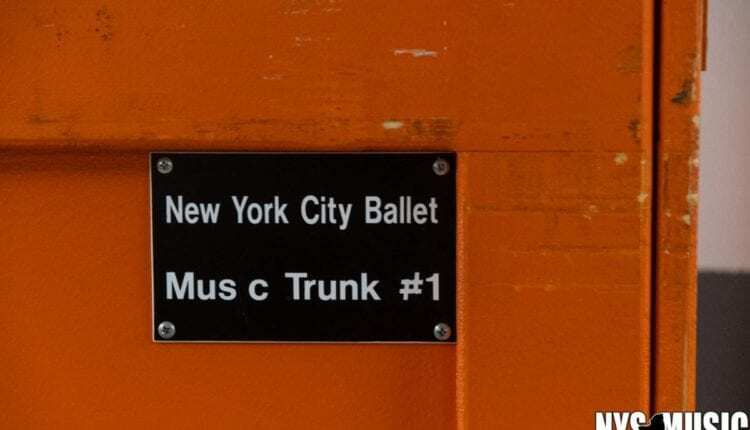 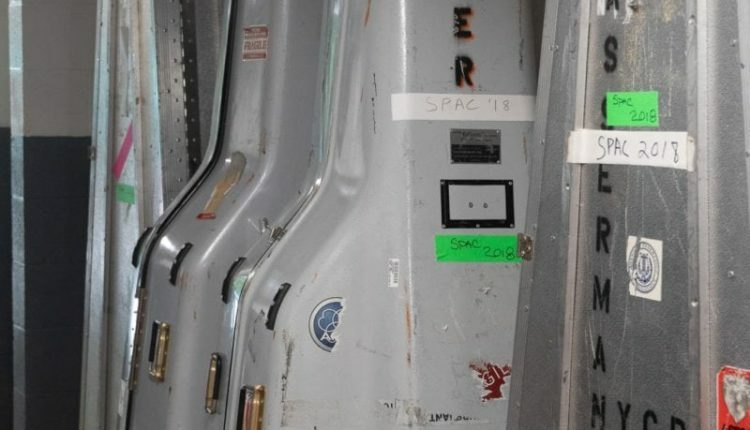 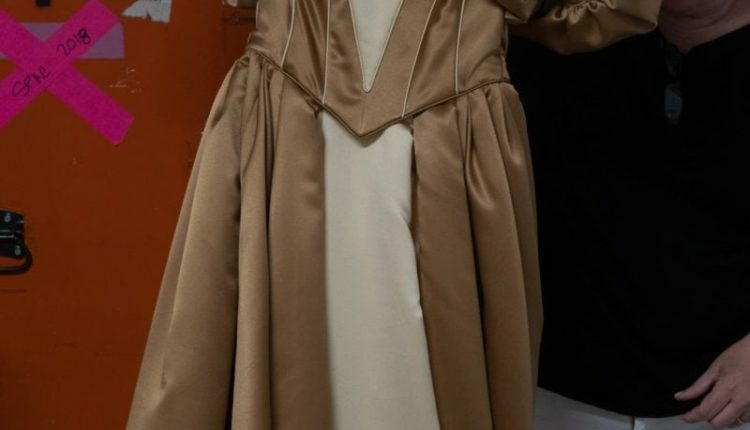 Earlier this week seven tractor trailers began arriving carrying costumes, shoes, lights, sets, and anything else a world class ballet company would require on tour. 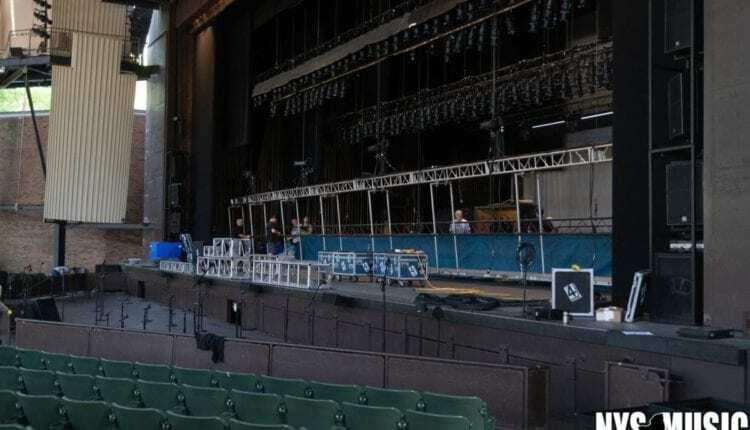 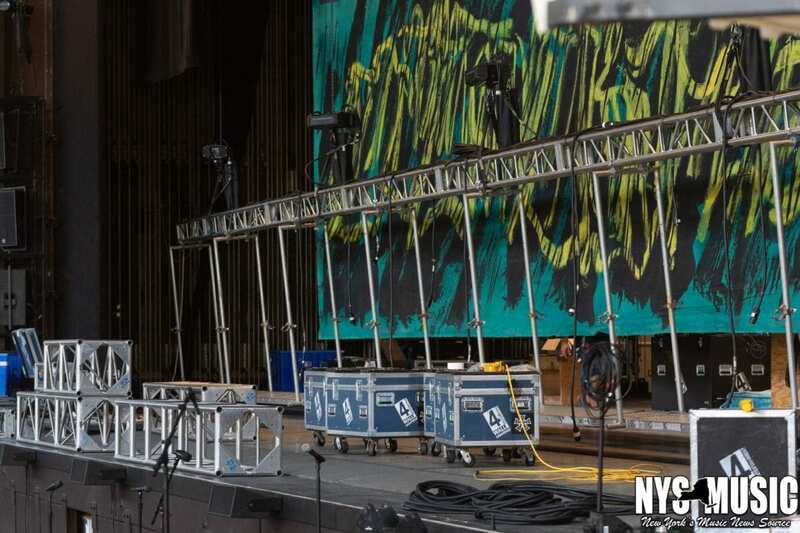 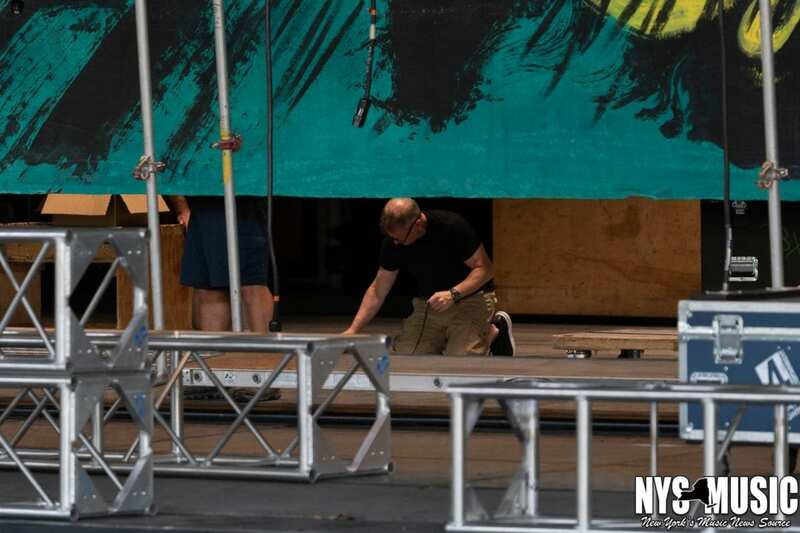 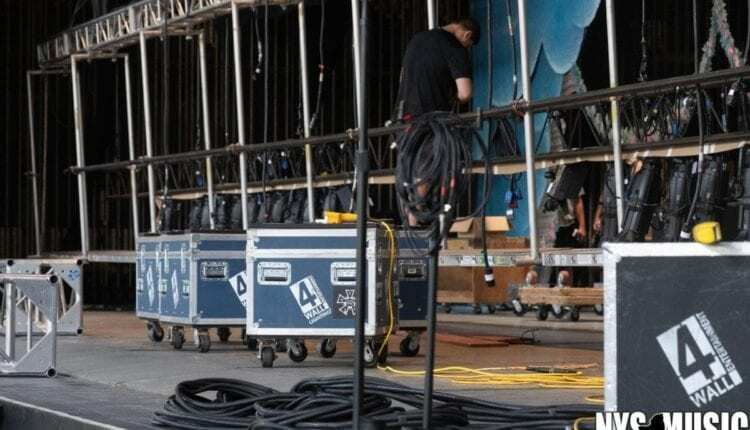 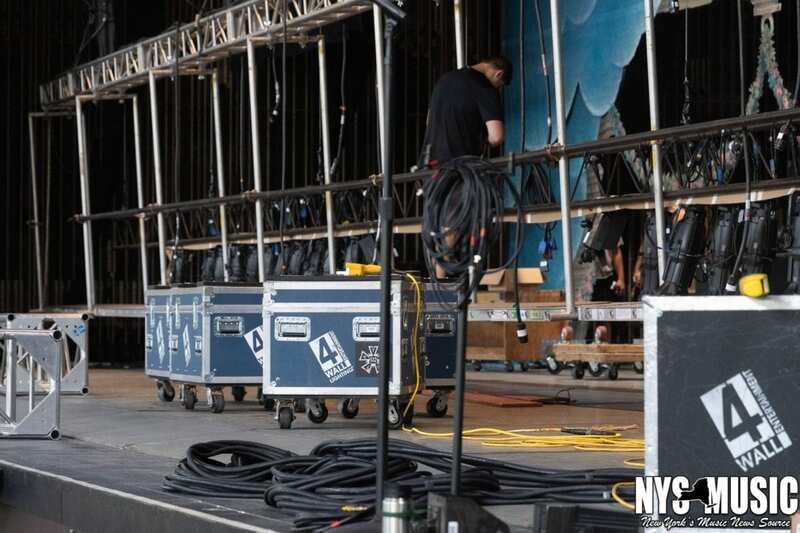 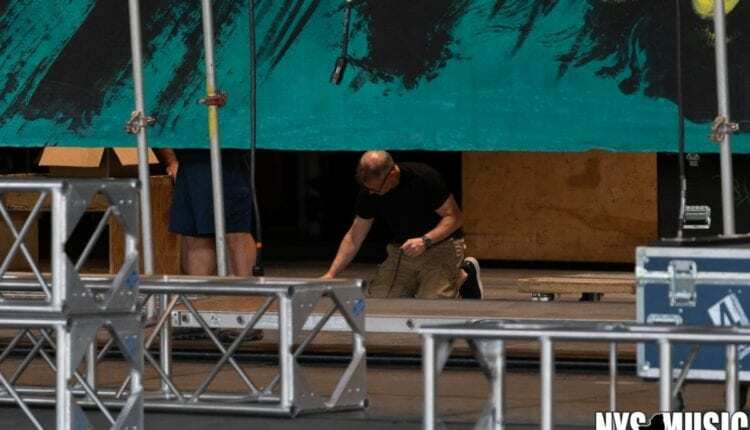 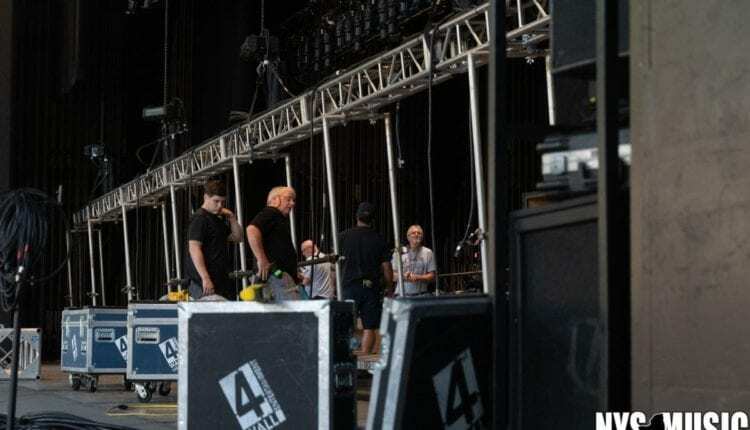 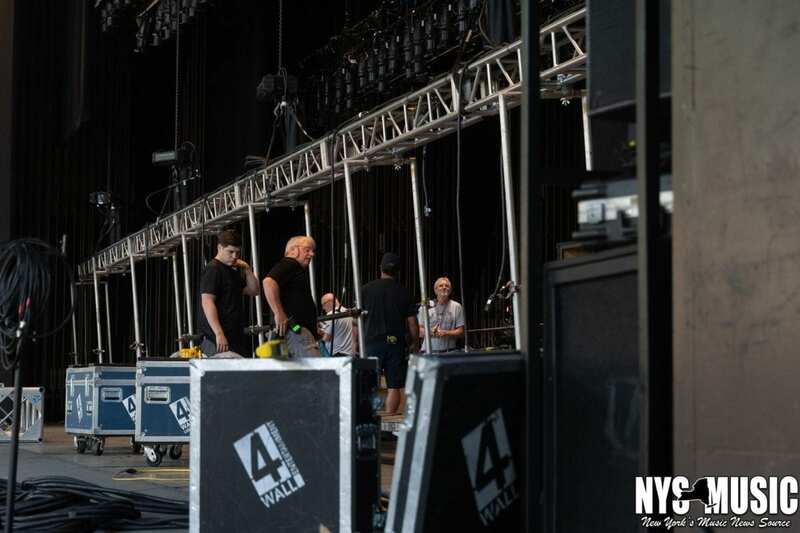 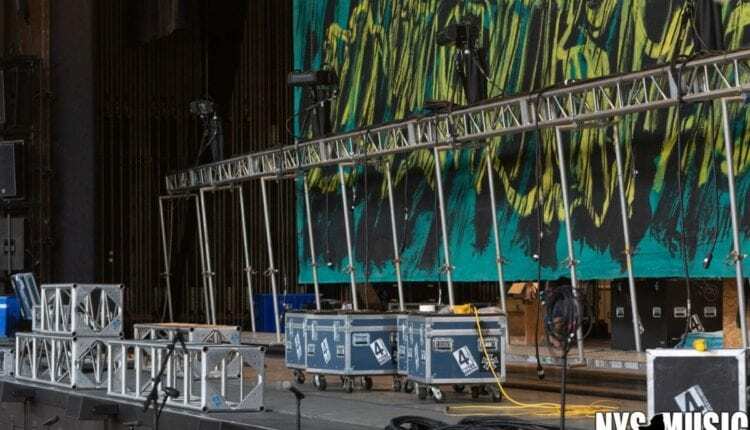 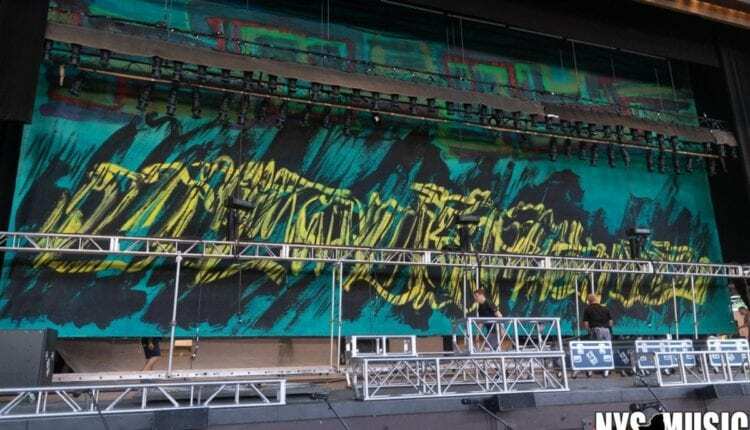 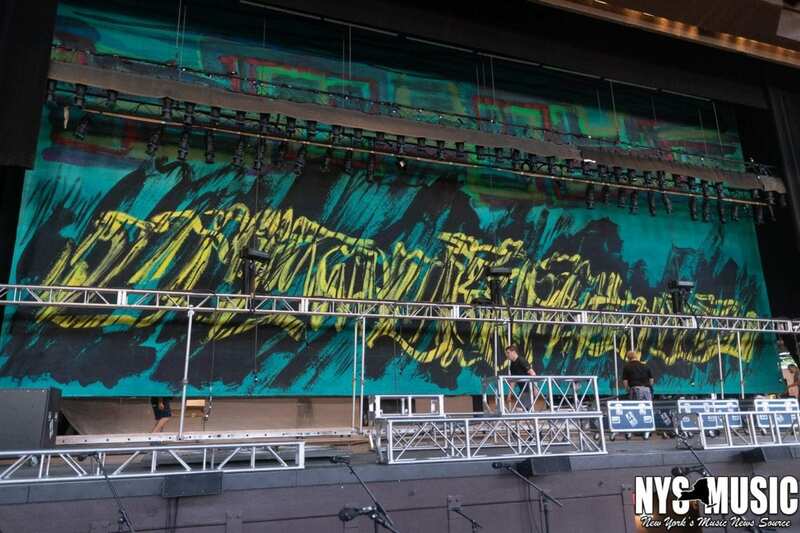 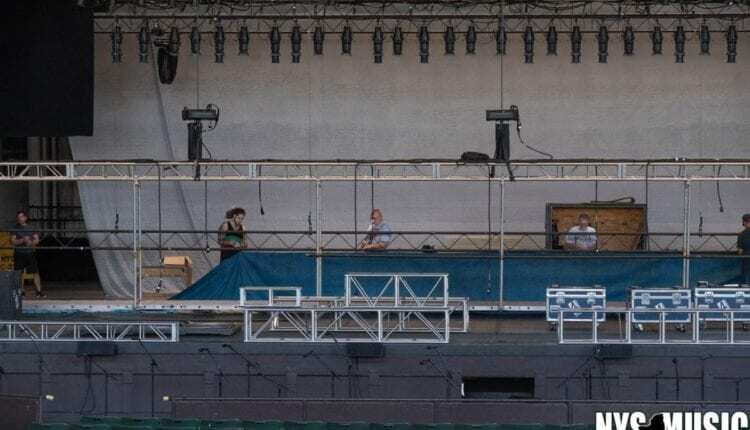 Crews are working hard to ready the stage for the dancers including hanging the beautiful backdrops, and running over 3 miles of cable. 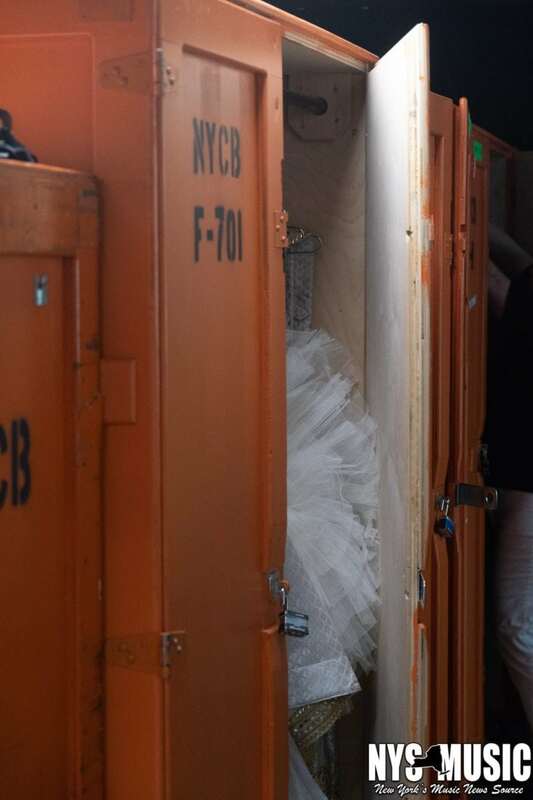 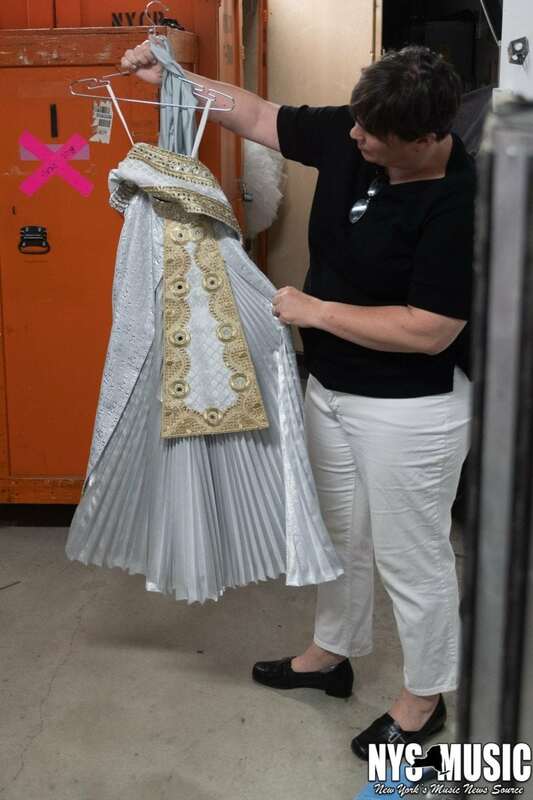 Dancer’s have an entire truck load of costumes for this year’s one week run of performances along with over 1000 pairs of toe shoes.